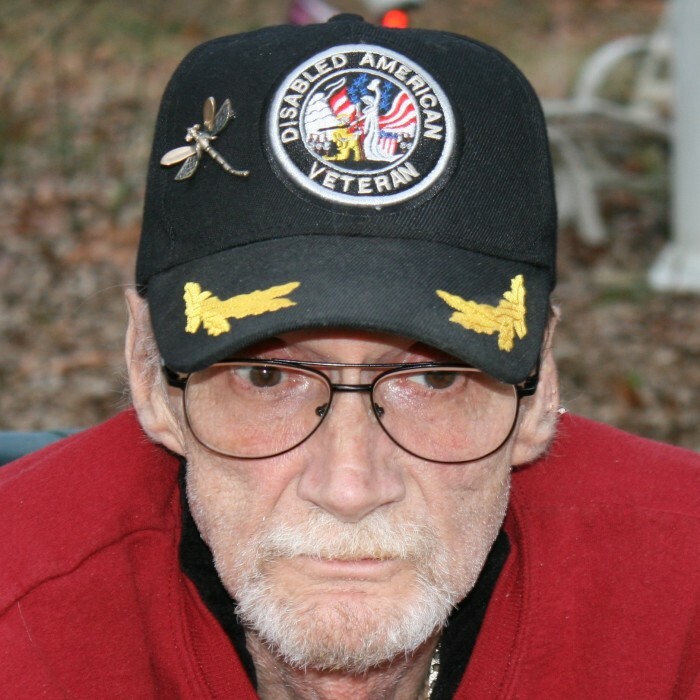 Obituary for Dayton W. CRABTREE, Sr.
Mr. Dayton Wesley Crabtree, Sr., 70, of Hagerstown, died Monday, January 1, 2018, at Veterans Affairs Medical Center, Martinsburg, West Virginia. He was the husband of Mrs. Jacqueline F. “Jackie” Crabtree, his wife of 49 1/2 years. Born February 15, 1947, in Cumberland, he was the son of John Wesley and Zada Irene Lewis Crabtree. He graduated in 1965, from South Hagerstown High School; and was a veteran of the United States Navy. Mr. Crabtree was employed with Washington County ARC. Surviving are his children, Dayton W. Crabtree, Jr., of Hedgesville, West Virginia, John W. Crabtree, II, of Fort Loudon, Pennsylvania, Christian W. Crabtree and wife Rene of Sharpsburg, and Logan W. Crabtree of Hagerstown; by fourteen grandchildren, Amanda Brianna, John, Brittany, Taylor, Angelica, Alexis, Killan, Kylee, Christian, Mckenna, Chloe, Riley, and Calvin; and four great grandchildren; as well as sisters Carolyn and Brenda Blickenstaff, and numerous nieces and nephews. The family will receive friends at Andrew K. Coffman Funeral Home, 40 East Antietam Street, Hagerstown, on Sunday, January 7, from 6:00 to 8:00 PM. The funeral will be at the funeral home on Monday, January 8, at 1:00 PM. The Rev. Clarence D. Hurd of People’s Gospel Tabernacle will officiate. Interment will follow in Rose Hill Cemetery, Hagerstown, with military honors provided by the Joint Veterans Council of Washington County and Marine Corps League of Hagerstown.